1. Identify the purpose of XHTML and CSS. 1. A network is two or more computers that are connected together to share data. 2. A network server (host) is a computer that hold and distributes data across the network. 3. A client is a personal computer (PC) that is connect to the internet and obtains data from a network server. 4. The internet is a client/server structure. 5. An internet service provider (ISP) provides a connection to the internet. 6. A web site is a set of related web pages. 7. A web server is a computer on the internet that stores web pages(host). 8. A web site can have sub webs. 9. Hyperlinks are pictures, objects, or text that when click on take you to another place in the current web page (internal hyperlink also called a bookmark), to another web page in the same web site, or to another web site. 10. A web browser (Internet Explorer or Netscape) is a program that displays the content of a Web page. 11. Portability refers to the ability of software to run on many computers in other words a portable program is hardware independent. 12. X Hypertext Markup Language (XHTML) is a portable display language that is use for web pages. 13. A disk base web allows you to work with web page on your local hard drive. 14. A server base web uses web server software that is installed on a server or a client. 15. Uniform Resource Locator is the area in the browser that the address of the web site is entered. 16. Most web address begin with http://, some begin with ftp:// which are file transfer sites. 17. The home page is the first page displayed at a web site. The name of a home page will be index.htm or index.asp (active server page) or index.aspx (active server page .net framework) or default.htm or default.asp or default.aspx. 18. When you type in a URL such as http://www.solano.cc.ca.us/ which is called the domain name, it is immediately resolved into the Internet Protocol (IP) address of 172.16.37.99. 23. A static web page is a page that cannot be changed or interacted with. 24. A interactive or dynamic web page does not already exist a file, but is created interactively with the user. 25. A expression web component is a prewritten program that carries out a particular processing function. 26. Search component is used to create a search page that accepts a user's request and then searches the pages in a web site to find matching web pages. 27. A form contains form objects, such as text boxes and check boxes, into which users input the requested information. 28. FrontPage server extensions are a set of programs and scripts that support Expression Web and allow a web browser to send and receive web page that are processed by a server. a. Page - use to create, edit, and format the content of a web page. b. Folders - Use to view, create, delete, copy, and move folders in the open web site. c. Reports - Use to analyze, summarize, and produce various types of reports about a web site. d. Navigation - use to create or display a web site's navigational structure. e. Hyperlinks - use to examine graphically the hyperlinks between web pages in a web site. f. Remote Web Sites - used to publish a web site to another location and to synchronize copies of the web site stored in different locations. f. Tasks - use to maintain a list of the tasks required to complete a web site. 30. A repeated hyperlink is one that has multiple links to the same target. 31. XHTML tags are enclosed in angle brackets <>. 32. Most tags are two-sided requiring the opening tag and a closing tag. 33. Some tags are one-sided requiring only an opening tab. The browser stops applying the formatting indicated by the one-sided tab when it encounters a new line. 34. Nested tags appear inside of each other. The browser first process the outer tag, then the inner tag. 35. Many tags require one or more attributes, or properties, which specify additional information about the tag. 36. 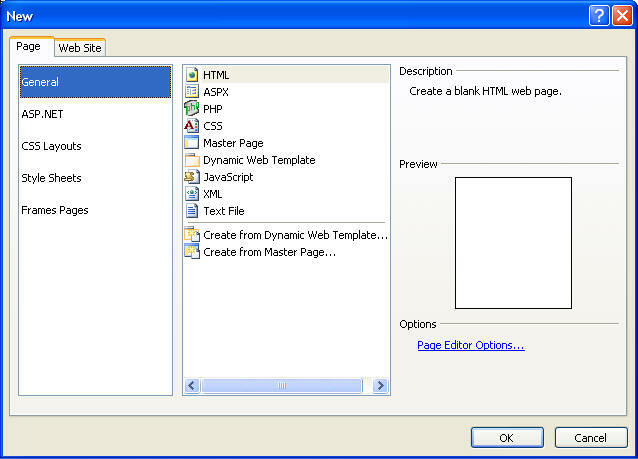 XHTML code can be written in notepad, word pad and word. In word pad and word the file must be save as a text file. 37. The help facility essentially has the program book on the computer. 38. Quick Tab Selector toolbar show the the html code were the cursor is residing. 39. Web folder is a window folder that is configured to store a Web site. 41. Primary intent: What is the purpose of the web site? 42. Short and long-term goals. 44. What are the objectives of the web site? 45. What data do you need to create your web pages? 46. What specific results are you seeking? 47. How will you connect the web page in you web site? 48. Know and adheree to the stated goals for the site as you decide how to present its information. 49. Include components that download quickly. 50. Make the site visually appealing. 51. Organize your content into groups of related information. 52. Include appropriate navigation options, including a hyperlink in every page that returns you to the home page. 55. There are two way of making a link bar. a. a user-defined link bar in which you enter tex, format it, and create hyperlink. 56. Formatting is the process of changing the appearance of text in a web page. 58. Centering text is done by clicking on the formatting toolbar center button. 59. Special characters are reach by insert, symbol. 60. Text color use the font color button. 61. 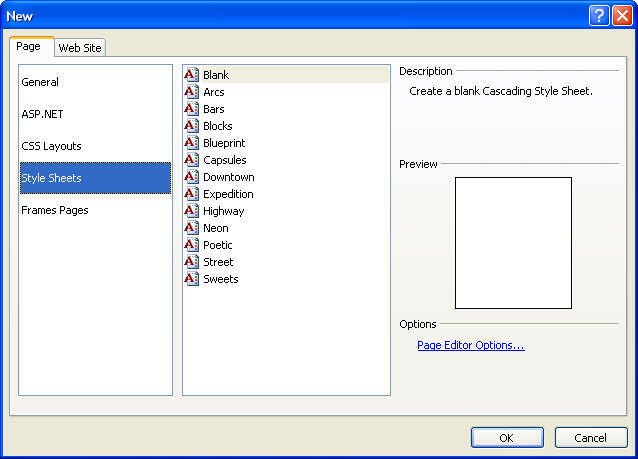 Format painter allows you to apply existing format to other text. 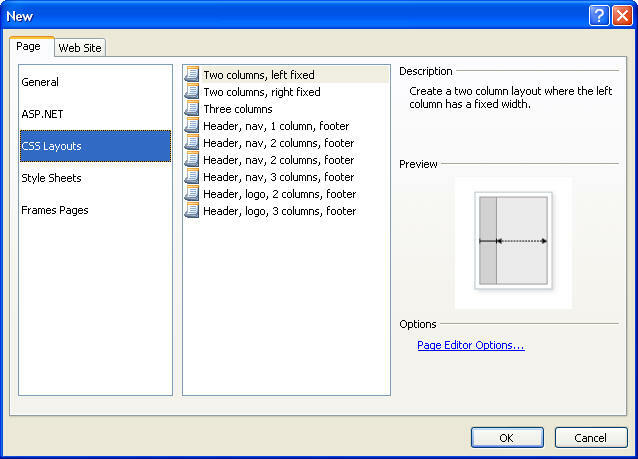 One click allows the format to be applied to one object, two click allow the format to be applied to multiple objects. 62a. Web Safe colors refer to the 216 colors that are supported by all browsers. 62c. RGB REDGREENBLUE is used to specify the hexadecimal number for red, green, blue when using other than the 16 colors that can be specified by name. 63. Background picture which appears behind the web page text format, background, background picture. 64. GIF - graphic interchange format and JPG - Joint Photographic Experts Group are two types of pictures used in web sites. 65. Alternative text is a descriptive message that identifies a picture in a web page. Alt-text is required for ADA 508 compliance. Right click picture, click picture properties, click the general tab, type in the text box in the alternative section. 66. Horizontal Line HR is inserted with insert, horizontal line. The height, width, and color can be changed. 67. Background sound - WAV - standard format on personal computers: MIDI - Musical Instrument Digital Interface - used for synthesizers and sound cards. WAV is better quality. Right click the page, go to page properties, select backgrond sound. 68. Marquee (web component) is a text box that display a scrolling message. Out of style now. 69. META tags include text that identifies how the developer wants to add the web site to a search engine. description and key words are the most often created meta tags. 70. An index is a database stores information about specific web sites. 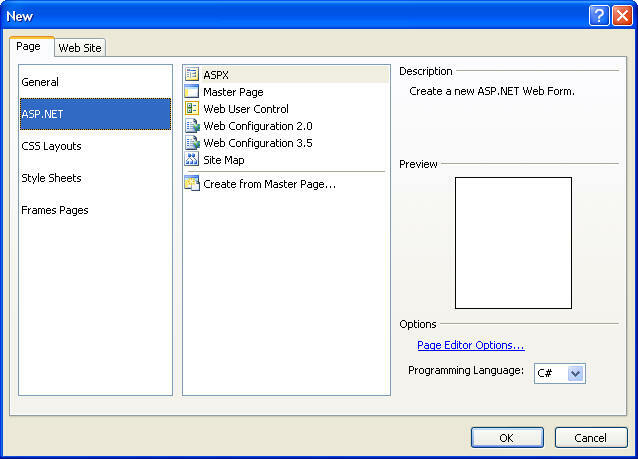 Tag properties task pane: shows all the ways you can modify a HTML tag at the current location of the insertion point. Has two sub tabs: Tag properties specifies HTML changes, CSS properties specifies CSS changes. Manage styles task pane: to organize and move CSS styles. 4. Always close all other pages before starting a new page, otherwise open pages will be added to the new web page. 1. Home Page: KISS - Keep it simple stupid - reality check - 95% of internet users still do not have broadband (greater then 100mb download per sec) and work with 33kb to 50kb dial up access. You may be impressed with the number and quality of the graphics, but the user out there is not going to wait more then 5 seconds on the average for your home page to load. Additionally, you may be impressed with purple on black however if the user eyes can not read your text it will not be read. On the other had if you just want to make your web site confusing, non informative and frustrating to the user then by all means waste your time. The home page like any good essay should state the purpose of the web site, how to contact you and the contents of the site.